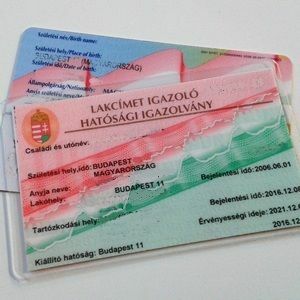 How can I find a registered address as a foreigner in Hungary? Finding a place to stay as a foreigner in Budapest can be a bit of a challenge, especially if you need a registered address. 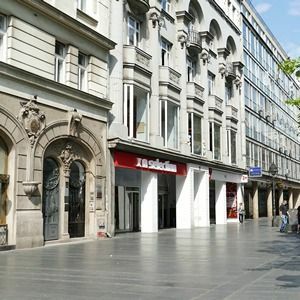 The rental market is booming, and many apartment owners prefer to rent to a Hungarian who they can talk to in person, and who they believe knows local customs better. The situation is even more difficult when you are trying to rent a place before arriving to Hungary: the fact that they cannot see you in person dissuades many people from signing a contract with you. Owners often have issues and fears about letting a foreign national use the rented apartment as their registered address, as they fear that the rental contract will be more difficult to terminate if the person they are renting to is registered there. Finally, the apartment rental market in Budapest is quite complex, and prices can vary wildly depending on the district, the type of house the apartment is in and whether/how it is renovated and furnished. Prices can also change overnight, and, since the demand is enormous, good apartments are taken really fast. 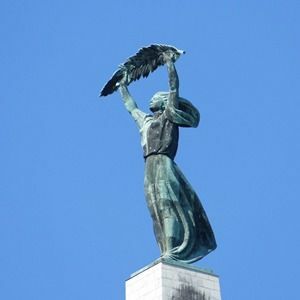 All these difficulties are easily overcome the help of a local partner who can assist with Hungarian owners as well as bureaucracy. Helpers can assist you with every step in the process: we can find suitable apartments based on your specifications and budget, negotiate with the owner, help you deal with the electricity, internet and heating providers, and even arrange cleaning and repairs if necessary. With our extensive network of trusted partners, and over 10 years of business history, we will ensure a smooth and fast process of finding accommodation that suits your needs. Just give us a call (+36.1.317.8570) or drop us a letter.